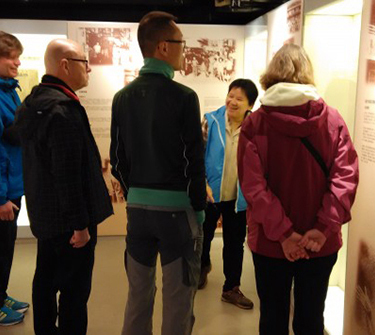 Our free daily guided tours introduce to the public how the historical, architectural, cultural and social significance of the Grade 2 historic building Mei Ho House is conserved and passed down through the Revitalising Historic Buildings Through Partnership Scheme (Revitalisation Scheme). 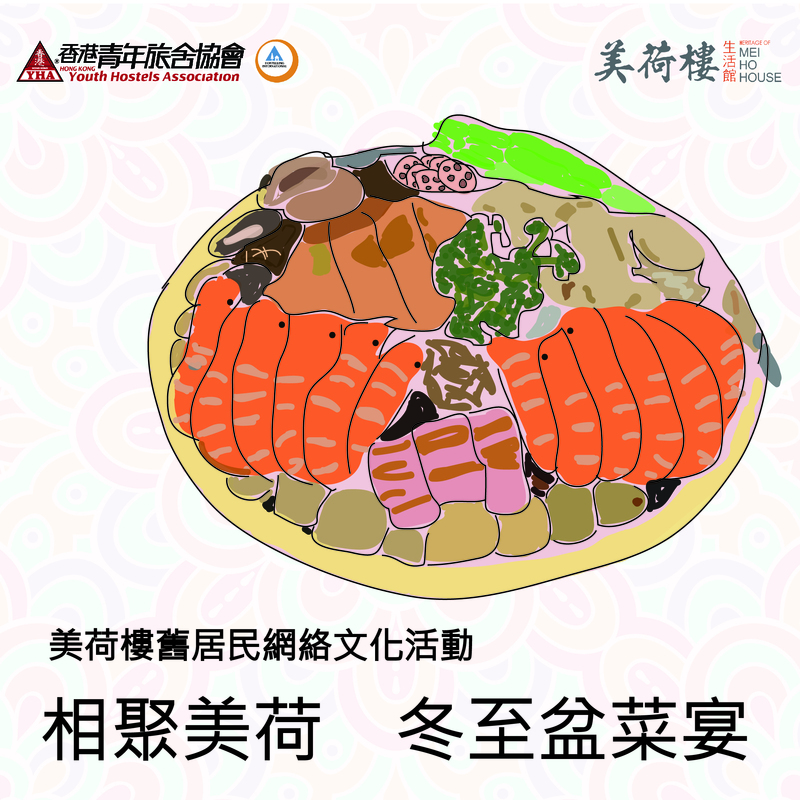 Visitors will also learn about the history of Hong Kong’s public housing development, the way of life and interesting stories of early resettlement block residents, and the architectural features of Mei Ho House. 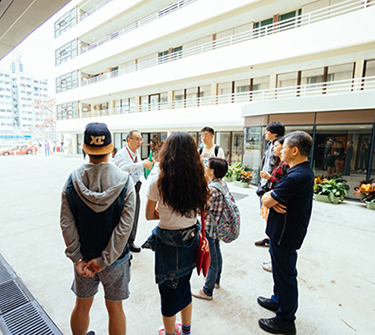 Our free Mandarin guided tours (one tour on Specific Sundays), introduce to the public how the historical, architectural, cultural and social significance of the Grade 2 historic building Mei Ho House is conserved and passed down through the Revitalising Historic Buildings Through Partnership Scheme (Revitalisation Scheme). 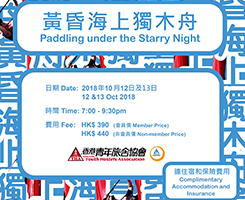 Visitors will also learn about the history of Hong Kong’s public housing development, the way of life and interesting stories of early resettlement block residents, and the architectural features of Mei Ho House. 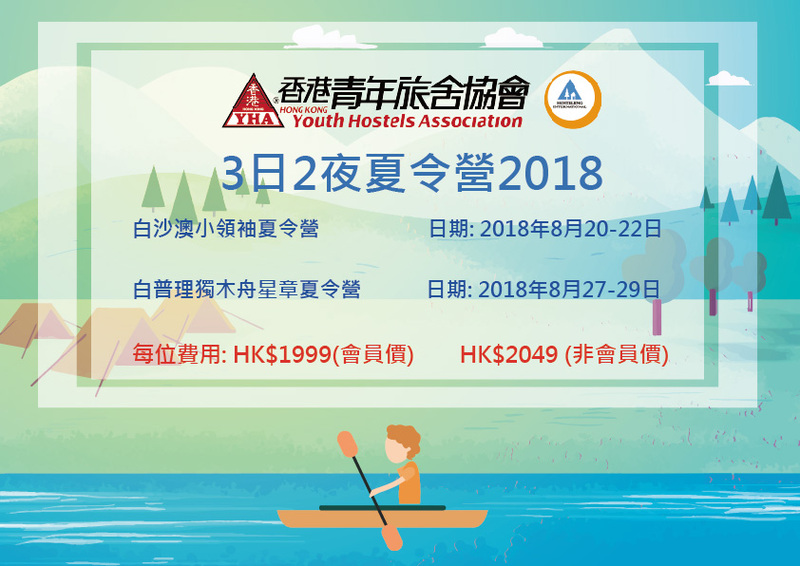 HKYHA will hold 3 days 2 nights summer camp in Bradbury Jockey Club Youth Hostel and Pak Sha O Youth Hostel with kayak training program and junior leadership program for kids aged from 8-13 years old, they will receive certificates after completion of program. 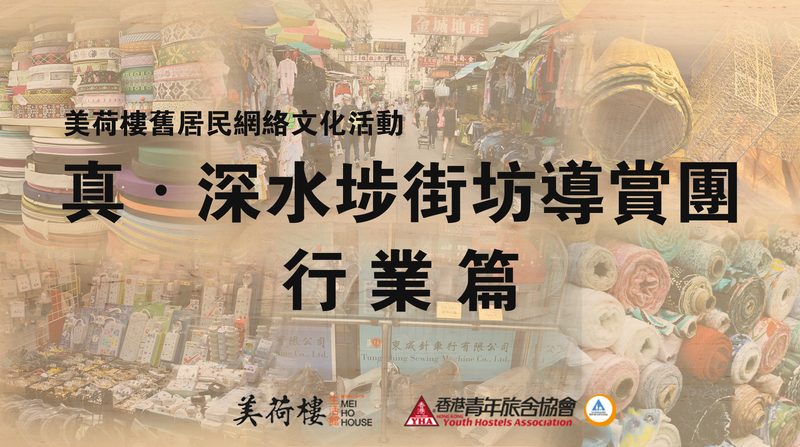 Our free English guided tours (one tour on Specific Sundays), introduce to the public how the historical, architectural, cultural and social significance of the Grade 2 historic building Mei Ho House is conserved and passed down through the Revitalising Historic Buildings Through Partnership Scheme (Revitalisation Scheme). 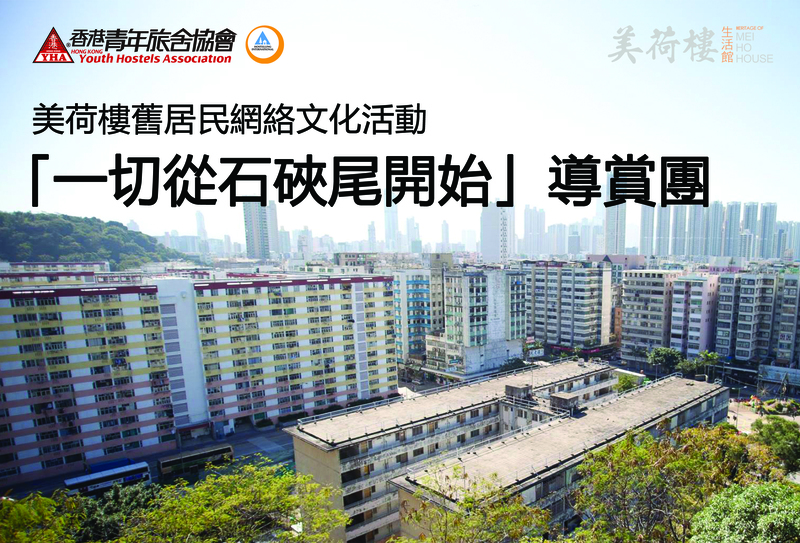 Visitors will also learn about the history of Hong Kong’s public housing development, the way of life and interesting stories of early resettlement block residents, and the architectural features of Mei Ho House.